Generally ship from December – May. Chickasaw produces very large thorny fruit. 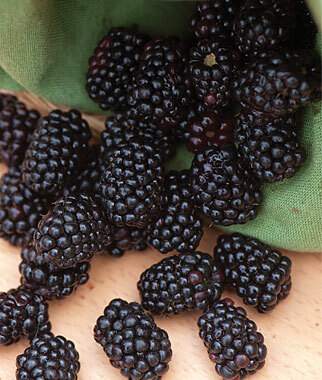 This fairly new erect thorny blackberry produces big crops of large, long cylindrical fruit with a very attractive glossy black color. 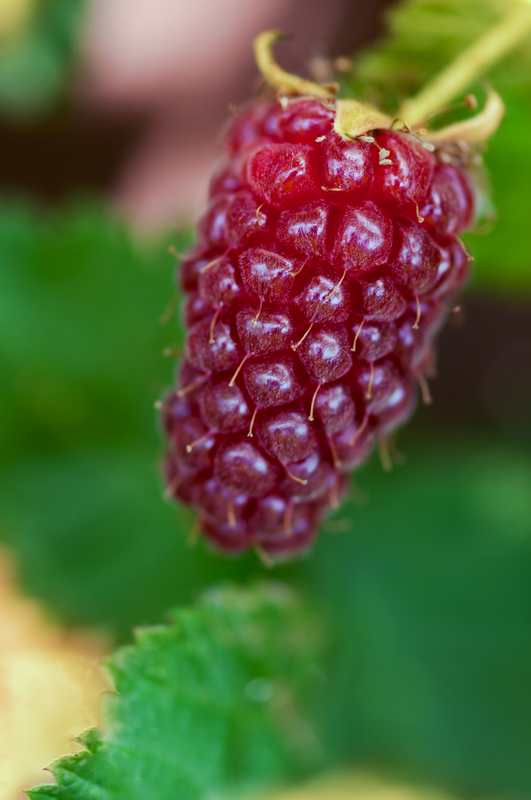 Chickasaw will produce larger fruit that will handle better in storage. It is also excellent for freezing. Chickasaw is excellent for multiple uses. Makes superb jams and jellies. 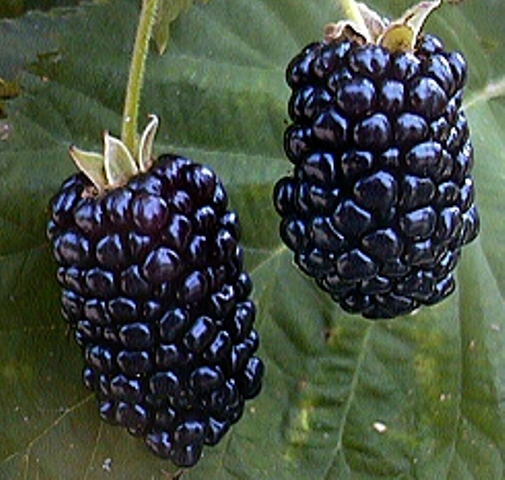 The fruiting season is similar to that of Shawnee. 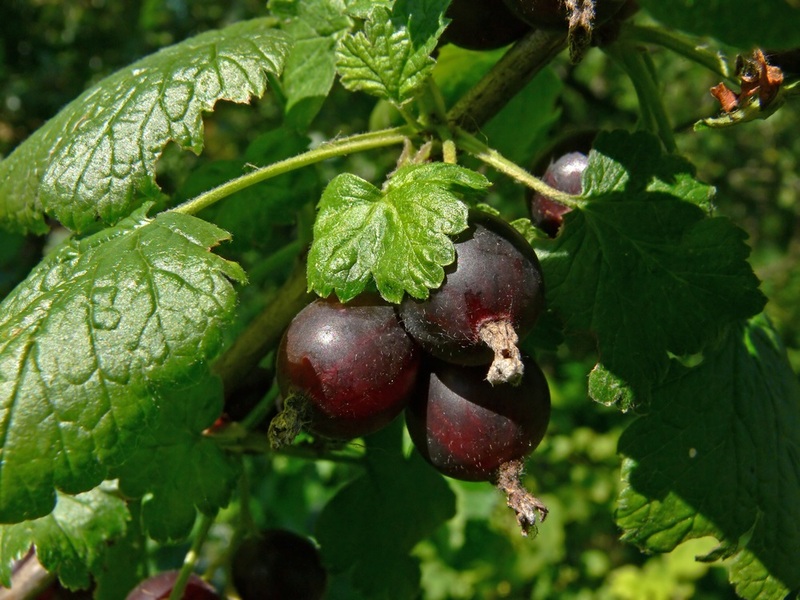 Chickasaw can be grown in a hedgerow without trellising when tipped at 42″ to control the primocane growth and promote lateral branching.